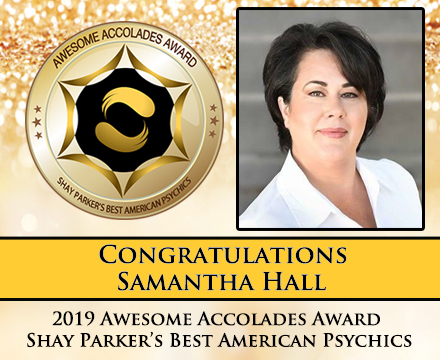 The 2019 Recipient of Shay Parker’s Best American Psychics Awesome Accolades Award is Samantha Hall. 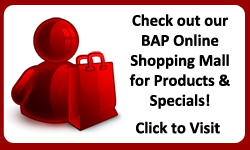 BAP is proud to say that Samantha has been with us for some time now. Samantha is a breath of fresh, honest air! She is an integral part of our team, offering support when needed and participating in group and company activities on a regular basis. At Best American Psychics we are a team of lightworkers, normal humans that have been called to use our natural gifts to help mankind. We have answered the call and invested time, energy, funds and more to develop our gifts and skills to do this work. However, we still face the same issues, obstacles, and life events as everyone else. We strive our best to journey through this incarnation helping others and bringing the light. We think Samantha Hall does this in a way that warrants our Awesome Accolades Award. Samantha has invested countless hours educating herself and delving into the mysteries of her field of expertise. 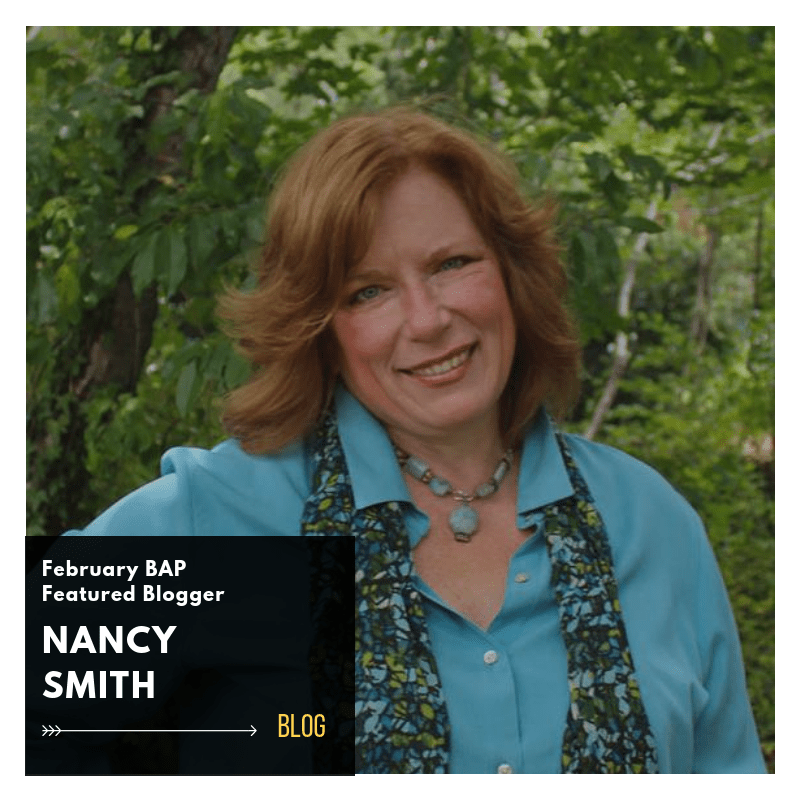 She is continually working on herself personally and professionally to offer the best services to her clients. She is always pleasant and willing to offer an assisting hand to her colleagues as well as her clients. She is involved in “giving back” through charitable donations and raising money for charitable causes. 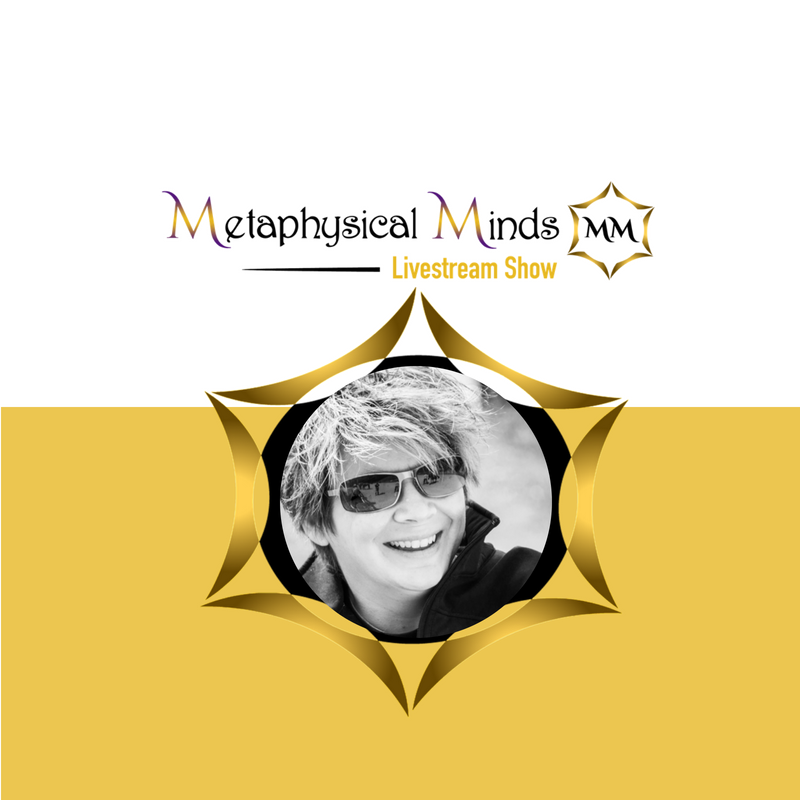 She is a guiding light and educator and has been a recurring expert guest on Metaphysical Minds as well as a BAP Featured Blogger. Samantha is a psychic medium and animal communicator. Her background includes a B.S. Degree in Human Services from Troy State University, a 6-year stint in the U.S. Army as a Psychiatric Technician (counselor) and Combat Medic, numerous Psychic Development and Healer courses such as Reiki, Yuen Method, Animal Reiki and the Anastasi System of Psychic Development, she is also a Certified Herbalist and ordained minister. 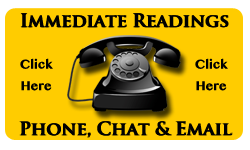 You can find her on our Immediate Readings page or you can book an in-person or phone session with her. 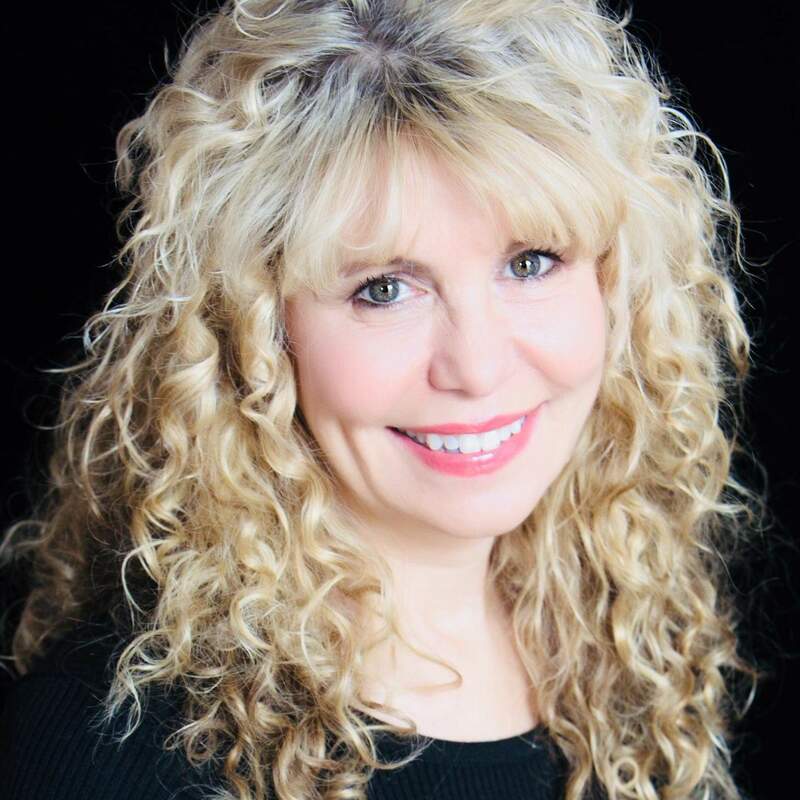 We are proud to have “The Sensible Psychic” – Samantha Hall as a member of our esteemed directory!